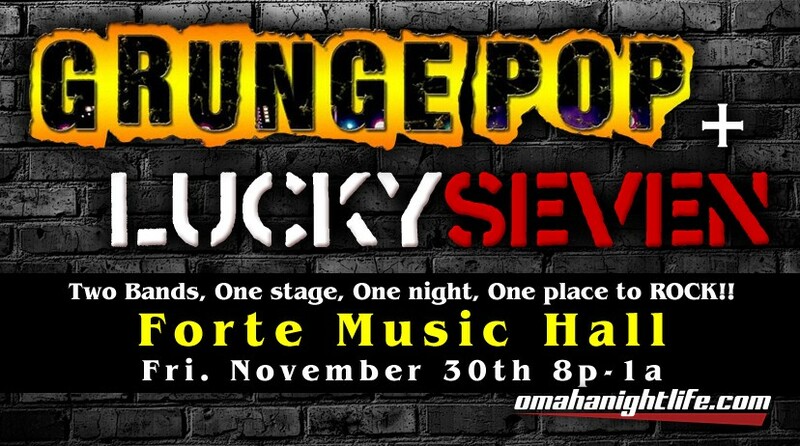 Join 2 of Omaha's HOTTEST new Rock Cover Bands for a night of IN YOUR FACE Rock, Classic Rock, Grunge Rock, Dance Rock.... and did we say ROCK?!! 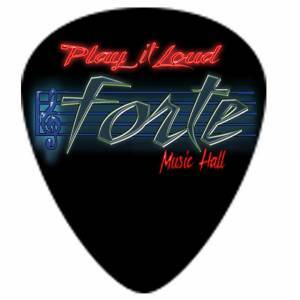 at the One and Only FORTE MUSIC HALL!! Local Music, that is what we are about. Rock, R&B, Blues, Country. We want it all.